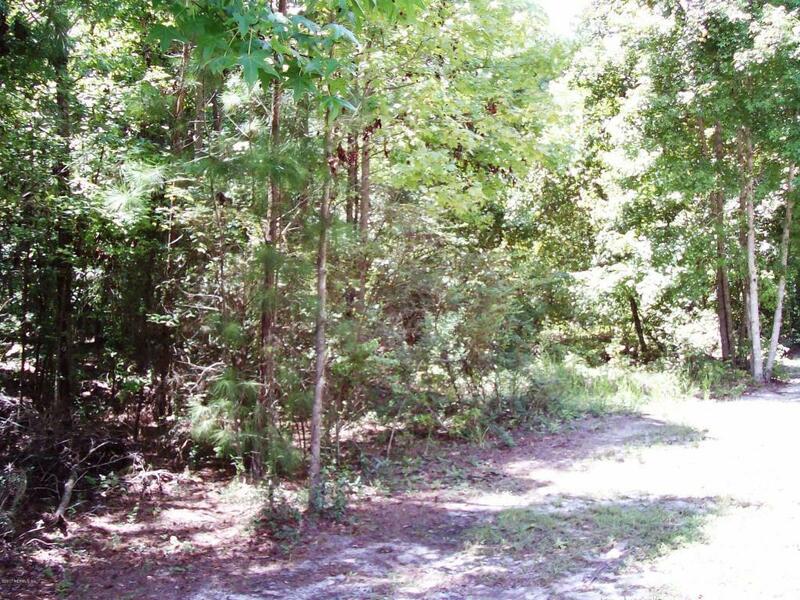 Gorgeous home site on part of Lk Geneva said to be the deepest part of the lake.. Owner financing possible. 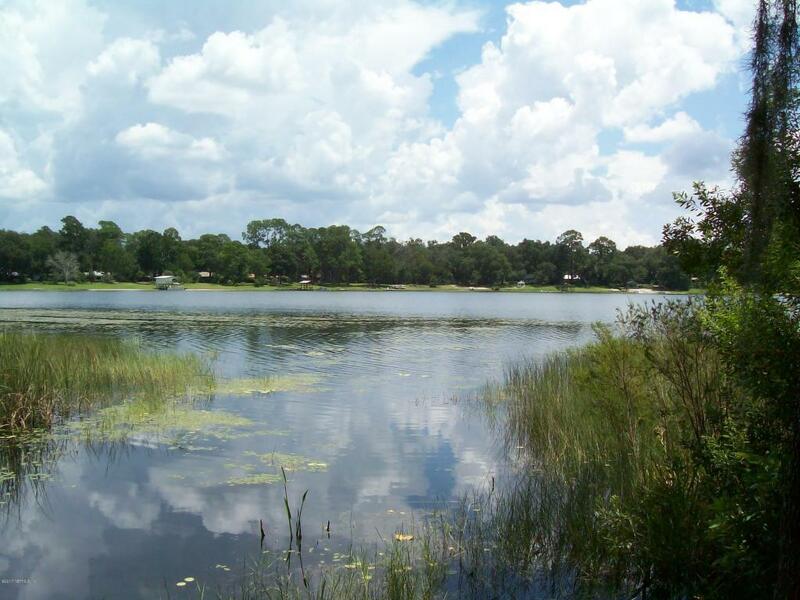 Between Alderman Rd and Breezy Point, this lake is surrounded by beautiful lake homes.. Click on the map, then overlays, then flood zone. 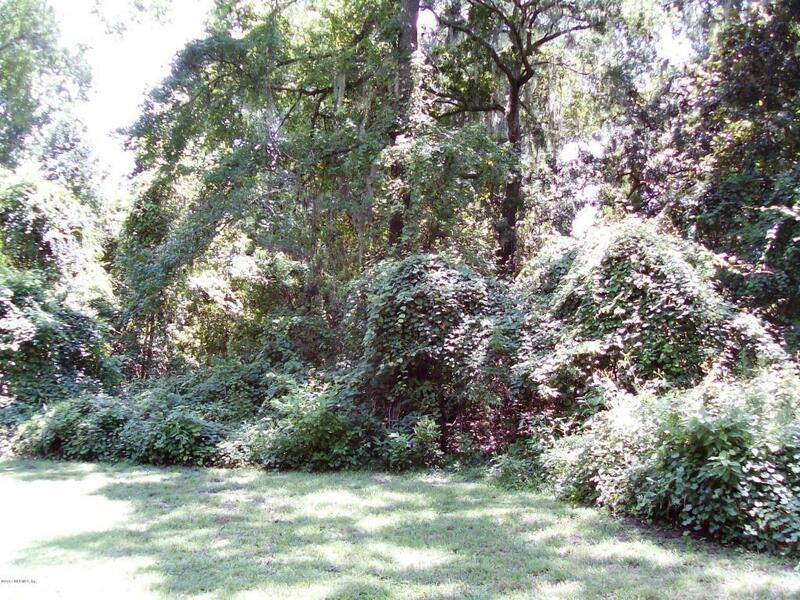 This lot appears to be more than ample for building a wonderful home. Seller has survey. 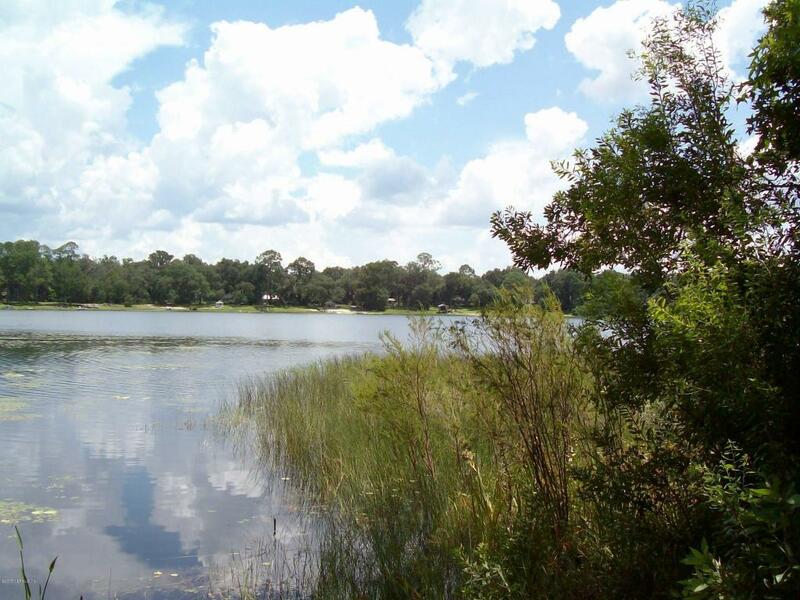 Lot is beside a privately owned lake access parcel which is beautifully maintained.